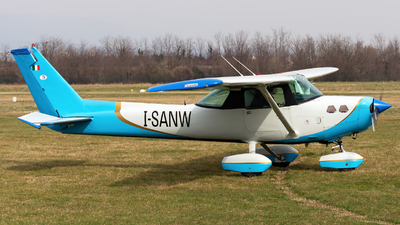 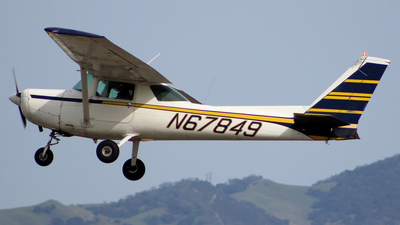 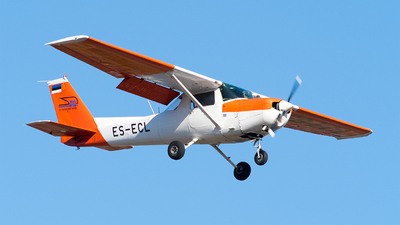 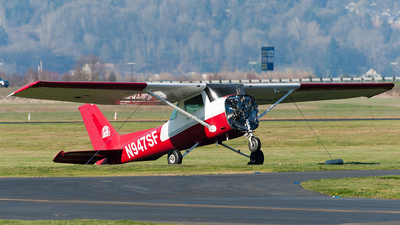 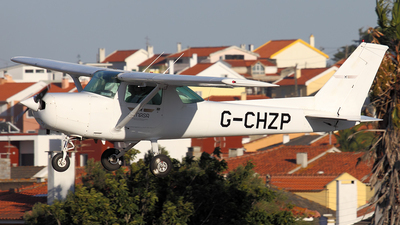 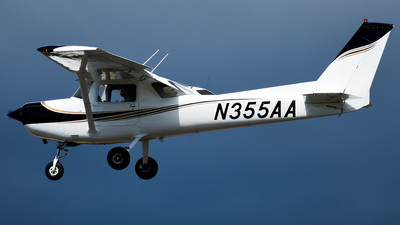 Note: Cessna 152 practicing Touch-N-Gos at Concord Buchanan Field. 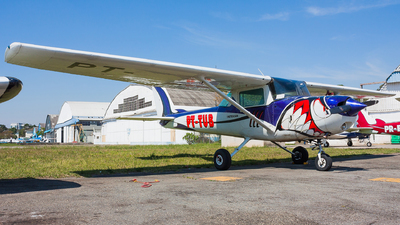 Note: [1920px] "Hear Me Roar"
Note: Wearing a new good-looking livery! 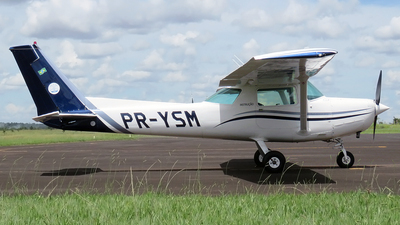 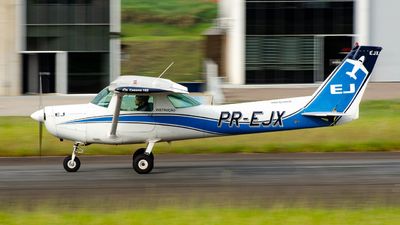 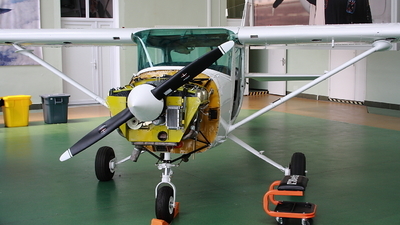 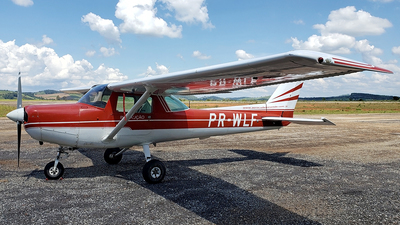 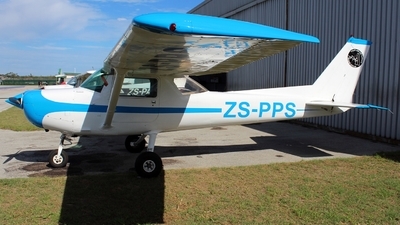 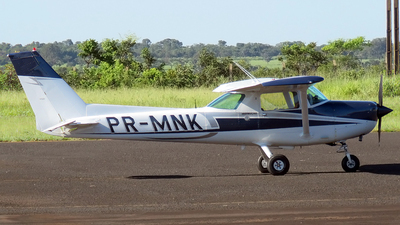 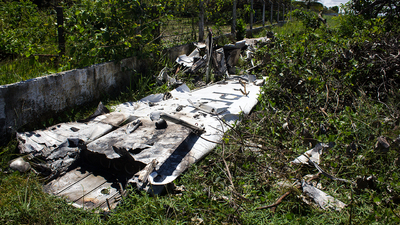 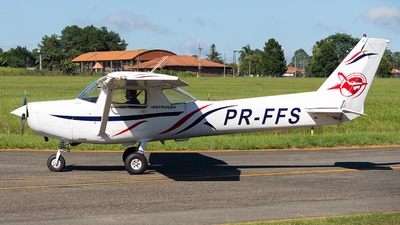 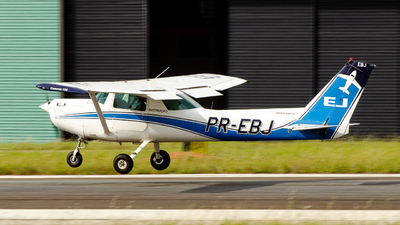 Note: Accident soon after takeoff at Catuleve Aerodrome, in Aquiraz, Ceará, Brazil. 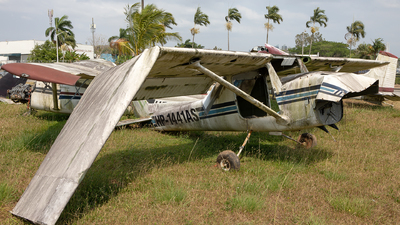 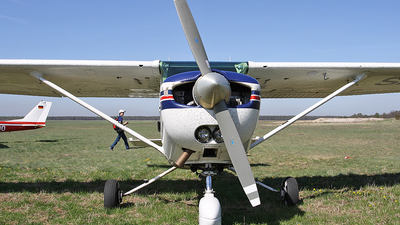 Information that was engine failure, the pilot survived with minor injuries. 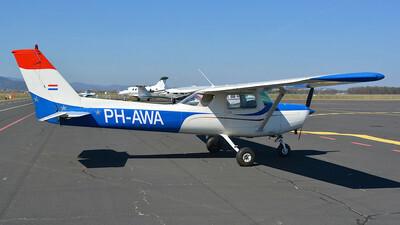 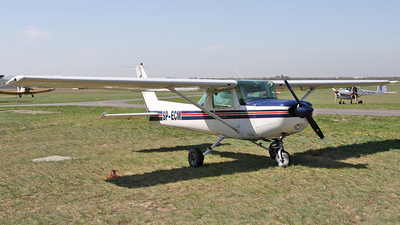 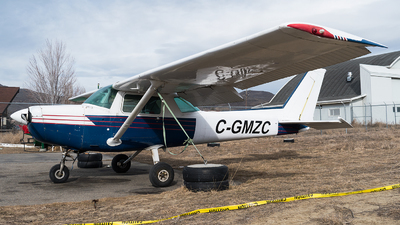 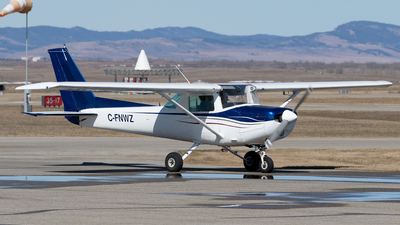 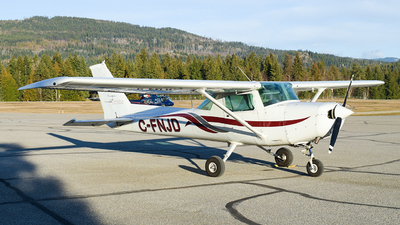 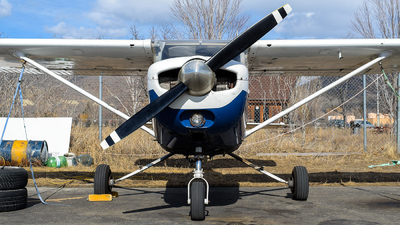 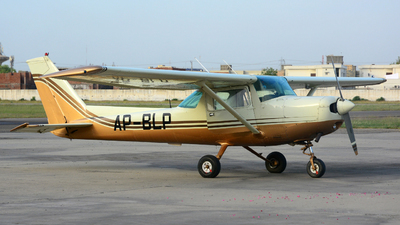 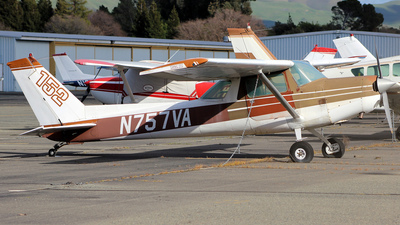 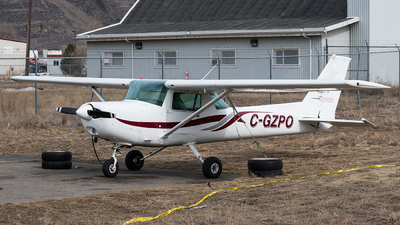 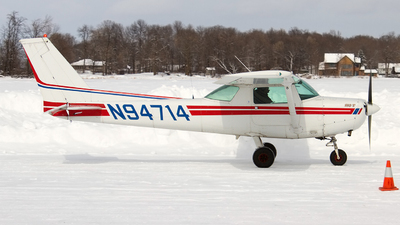 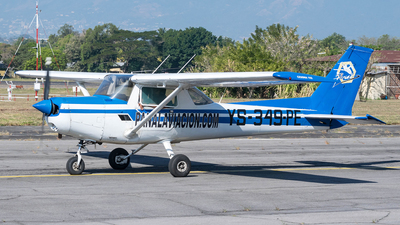 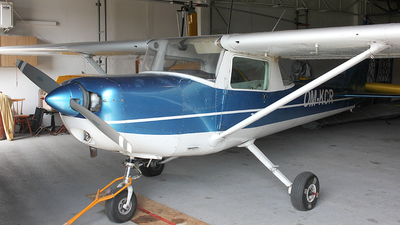 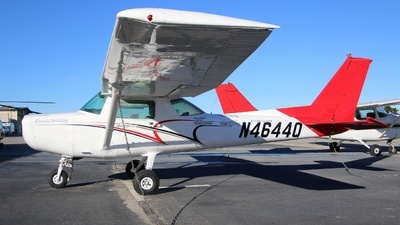 Note: Cessna 152 II parked on the ramp at Concord Buchanan Field. 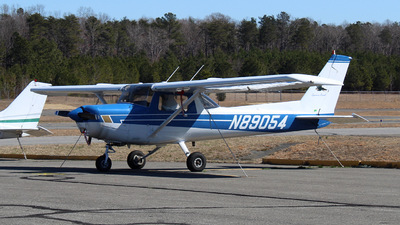 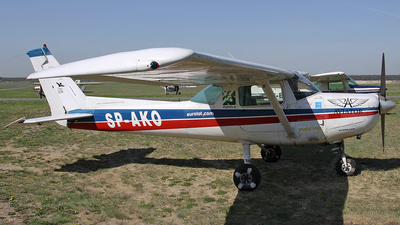 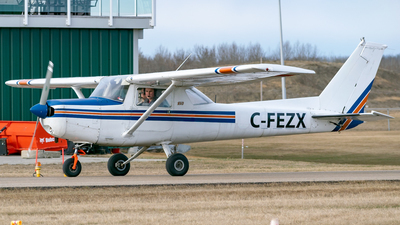 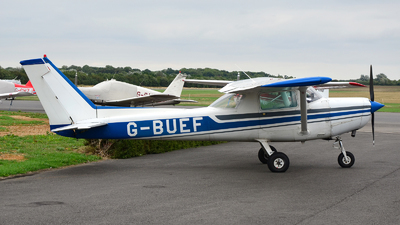 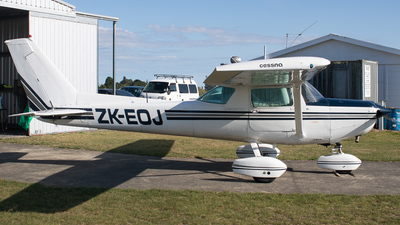 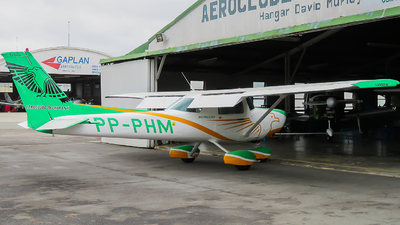 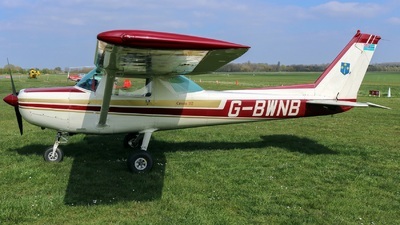 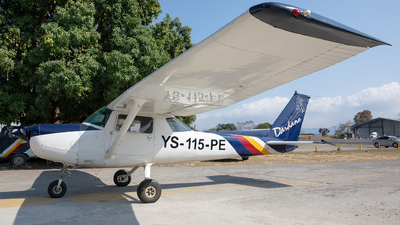 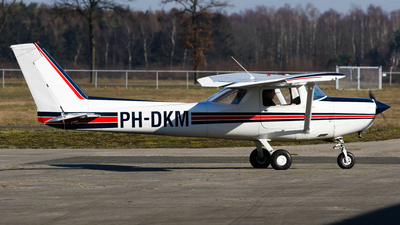 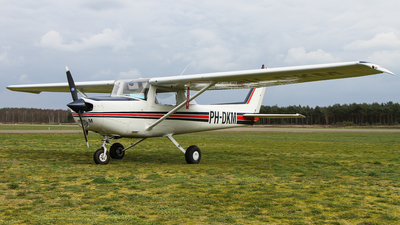 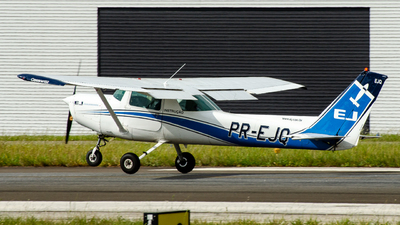 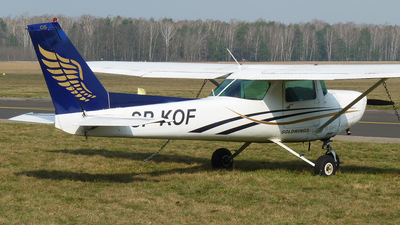 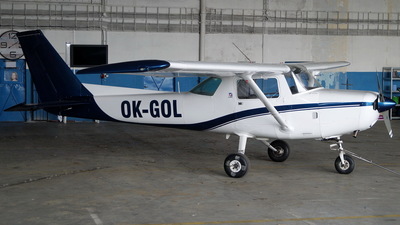 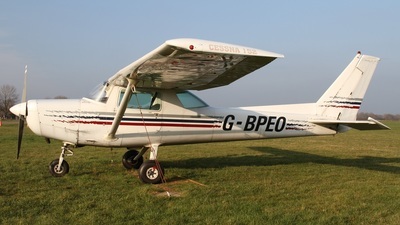 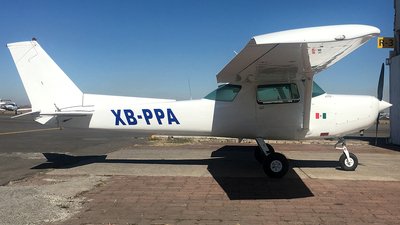 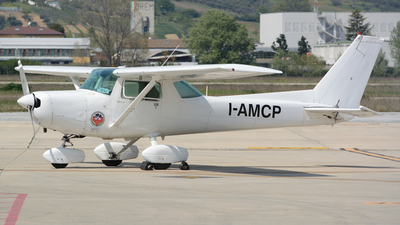 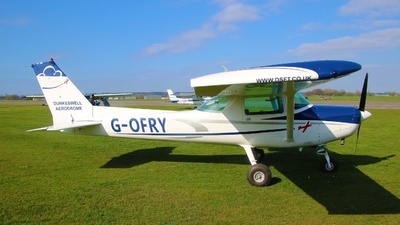 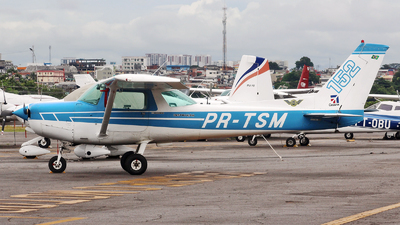 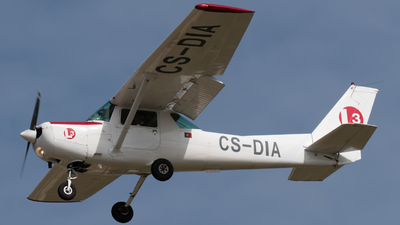 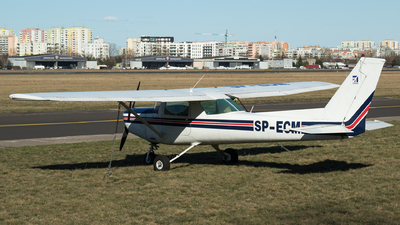 Interesting to see a tail-dragger Cessna for a change. 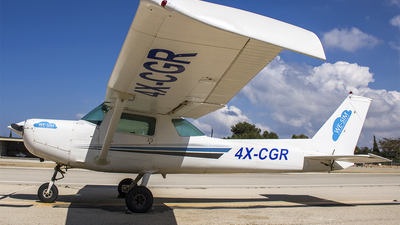 Note: [Private] 4X-CGR in LLHZ.